The sleek and stylish Noisy Cricket is a mechanical box mod. It is built with a single fire button top threaded and located next to the tank threading. 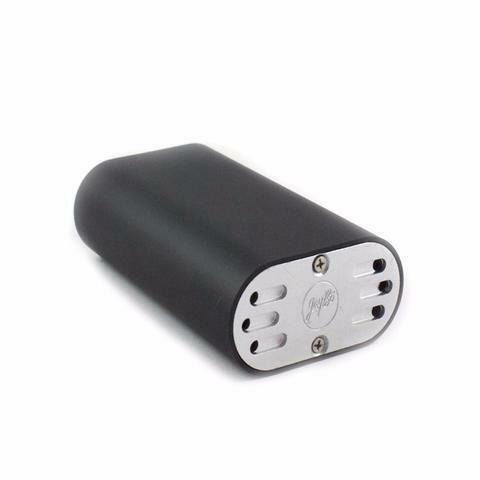 Being a mechanical mod the Noisy Cricket uses a simple press and fire system and pulls its power directly from the battery no extra wiring or internal parts. The sleek and stylish Noisy Cricket is a mechanical box mod. 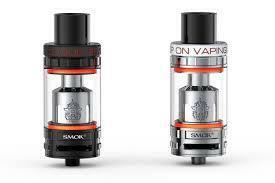 It is built with a single fire button top threaded and located next to the tank threading. 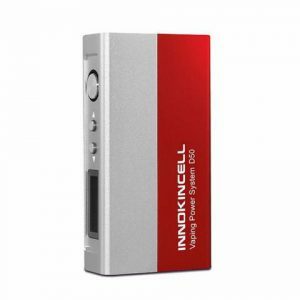 Being a mechanical mod the Noisy Cricket uses a simple press and fire system and pulls its power directly from the battery no extra wiring or internal parts. The Noisy Cricket is 510 threaded and compatible with most tank attachments although it is recommended to use a resistance between 0.25ohm – 0.5ohm. 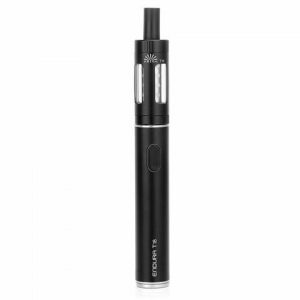 The Noisy Cricket has 6 vent holes for better heat dissipation located at the bottom of the device. Requires 2x 18650 batteries – Not included must be purchased separately.